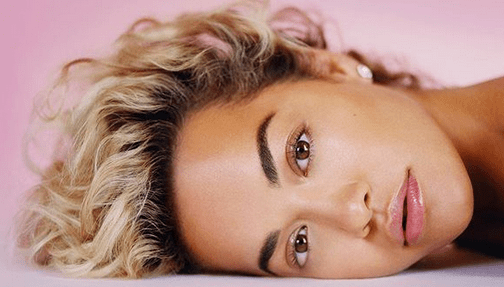 This past year we have seen some bold, trademark brows. They were the most famous arches of 2018! In year 2019, we will continue our mission to make sure your brows are on fleek. In the meantime, let’s take a look at our top ten brows of 2018. When you think back-to-school, the first thing that comes to mind is fresh new school supplies and (hopefully) a brand-new wardrobe. However, when it comes to making a lasting impression there is nothing more important than your eyebrows. Any selfcare procedure you undergo requires you to constantly keep self-caring. Since your eyebrows are a prominent feature of your face and microblading can be a delicate procedure, after care is as important as the procedure itself. You’re ready to get your eyebrows done, but you are faced with choosing between threading and waxing. Threading and waxing are different hair removal techniques that use different tools. So what are the differences between the two methods and which one is best for you? Read more to found out! We love helping Lower Mainland women get ready for all of life’s milestones, and weddings are a frequent topic of conversation at our Vancouver eyebrow threading studio. 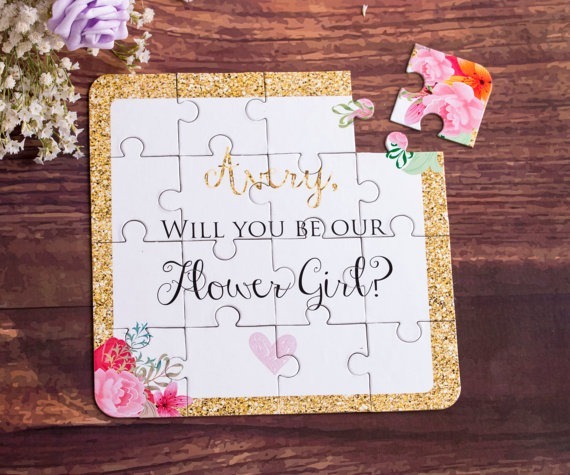 There’s so much to think about and plan – and it’s so much more than just saying yes to the dress! Top Beauty Trends of 2016, a Blink Team Round-Up! Oooh! 2016 has been a whirlwind so far, hasn’t it? But a “good” busy, you know? 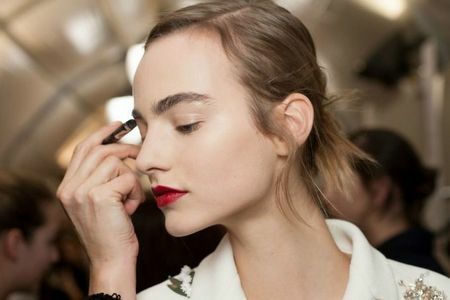 We’ve found a spare moment, though, so we thought we’d stop and swoon a little over this year’s top beauty trends! T’is the Season for Beautiful Brows! 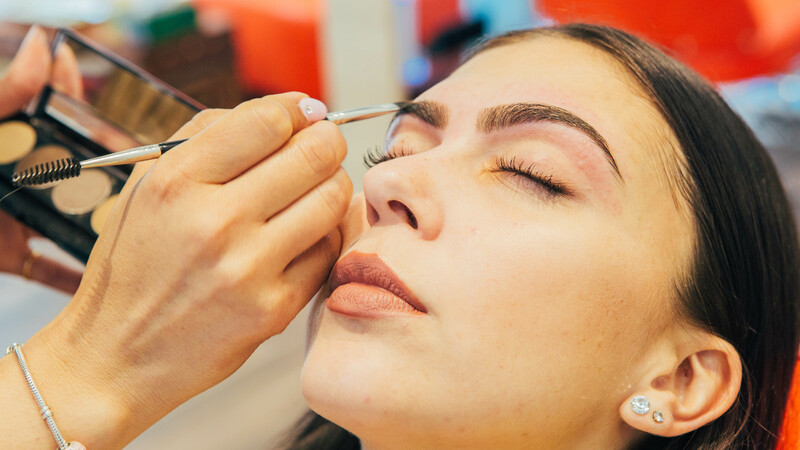 Deck the halls, trim the trees, and oh – don’t forget to visit Blink Brow Bar Vancouver’s eyebrow threading specialists to shape those brows with perfect arches! As we head into the holiday season with parties and get-togethers with friends and family it’s time to take care of your brows amid all the merry. All right, Vancouver fellas! It’s time you discover the difference Blink Brow Bar can make for your eyebrows. Sure, some guys like comedian and actor Eugene Levy embrace their bushy brows. We get that. It can be a statement and hey, for Eugene it works! Calling all “Class of 2015” #BlinkBeauties! It’s not long now until prom and grad, which gives you just enough time to sort out your perfect look.